This was a special Christmas present from Andrew’s wife Jean and daughter Lucy, who both had also come along for the day. 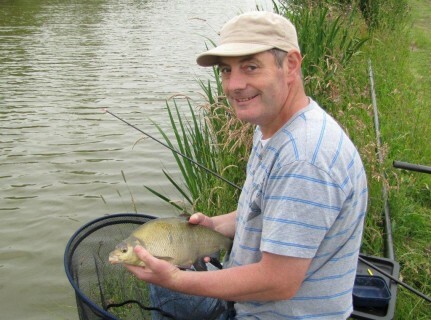 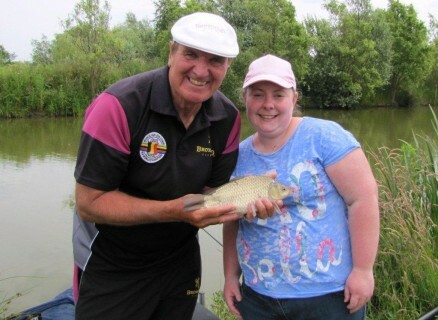 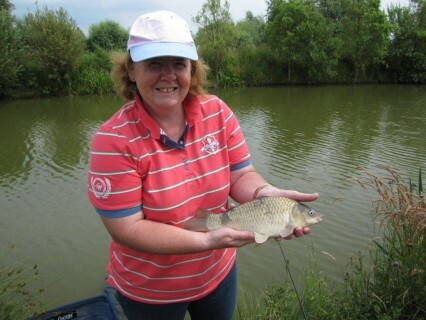 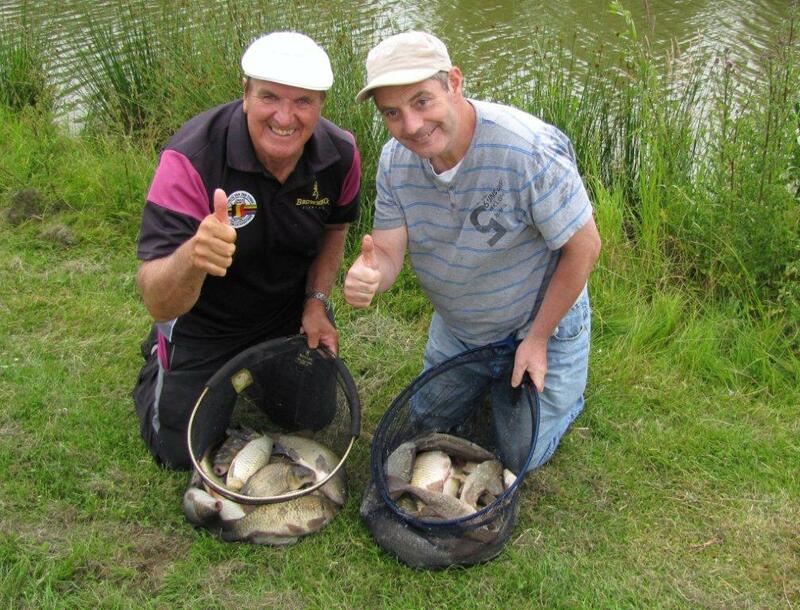 The brilliant Lindholme Lakes near Doncaster was the chosen venue. 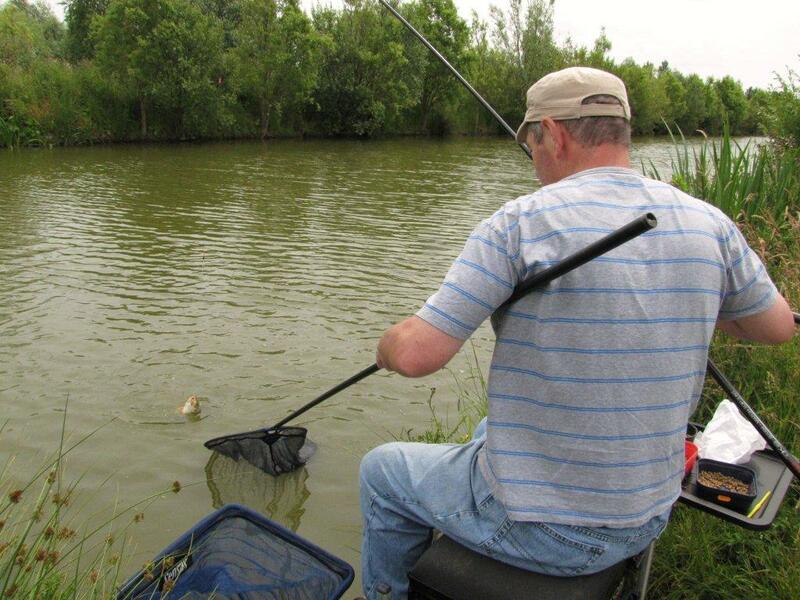 The owner Neal had kindly allowed Andrew to use a keepnet. 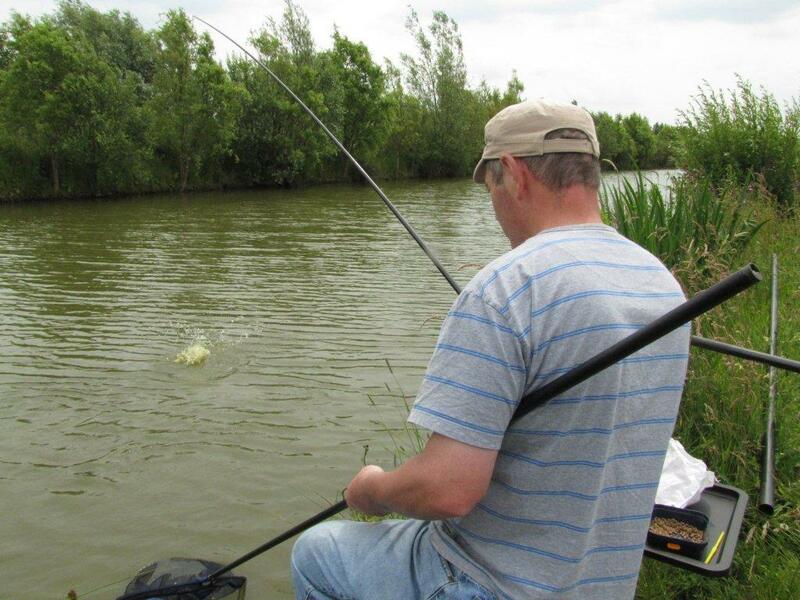 Pole was the chosen method, loose feeding 4mm hard feed carp pellets with a 6mm banded pellet on the hook. 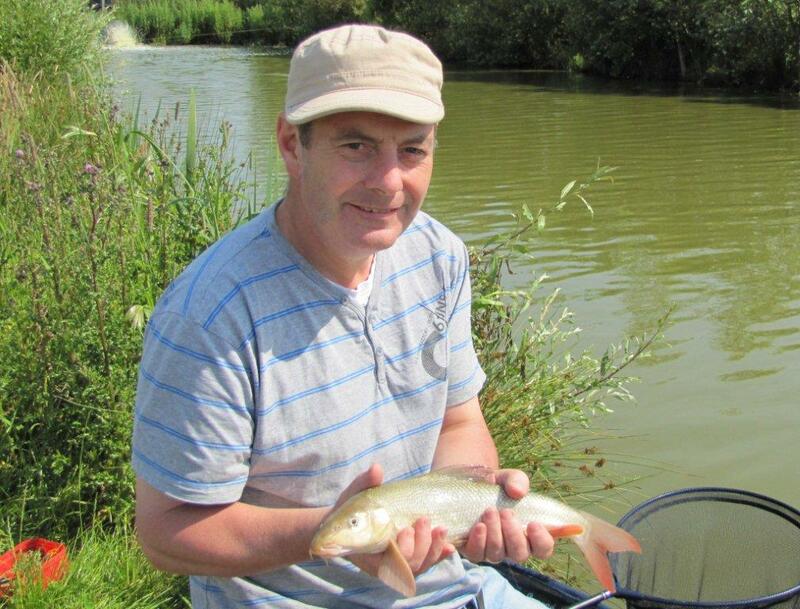 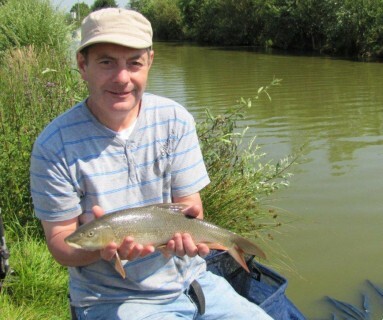 Andrew was soon catching a fish every put in a mixture of barbel and skimmers. 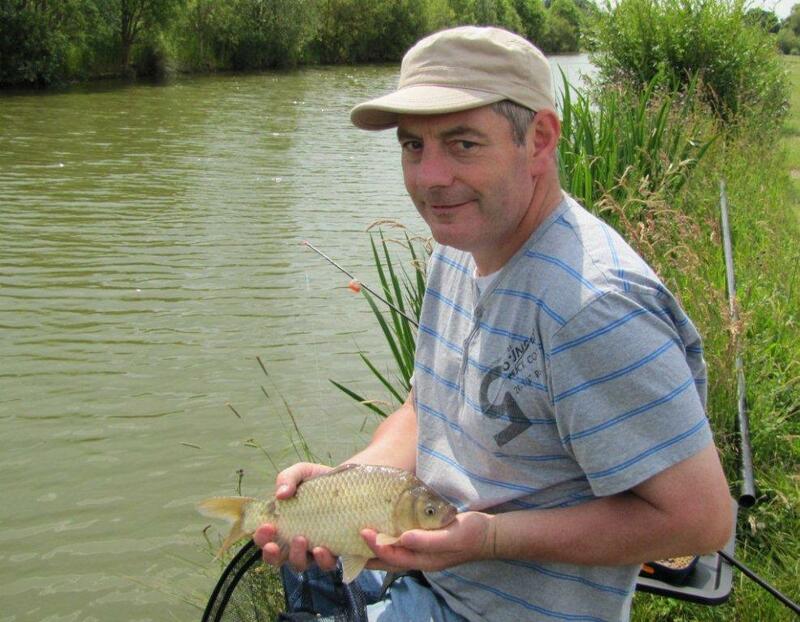 A switch to fishing up in the water resulted in a good run of F1’s as fish after fish came to the net. We left the bank at about 4 pm and I guess Andrew had caught just over 50lbs.